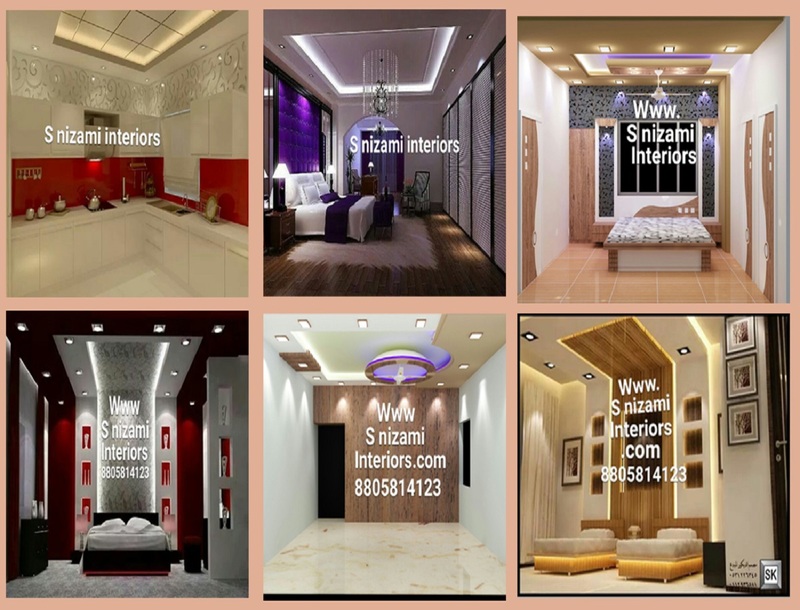 We do offer a service of False Ceiling, Gypsum Board Partitions & Plaster of Paris Construction in Goa since 2005. We have skilled workers who will finish the work within timeline in professional manner. 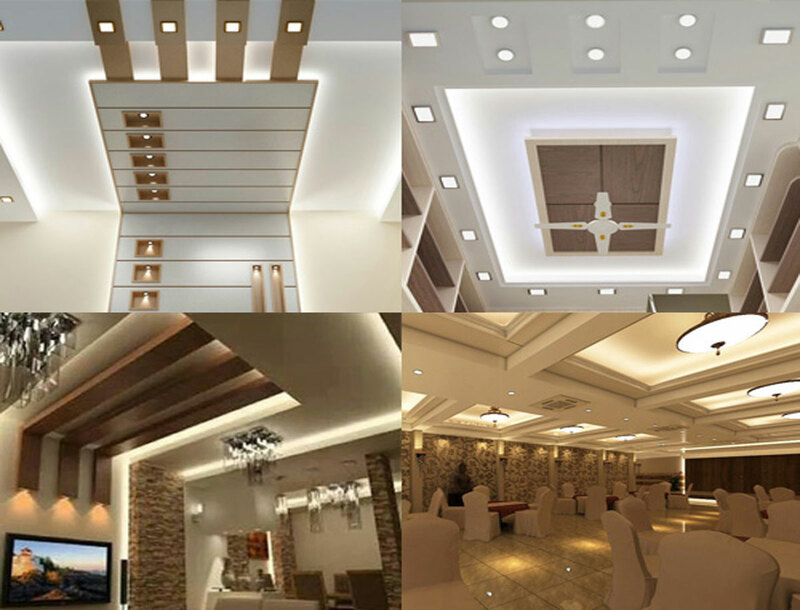 We do provide Gypsum False Ceiling, Pop False Ceiling and False Ceiling Contractors in Goa.